You know what’s sad? An empty photo collage that’s what! 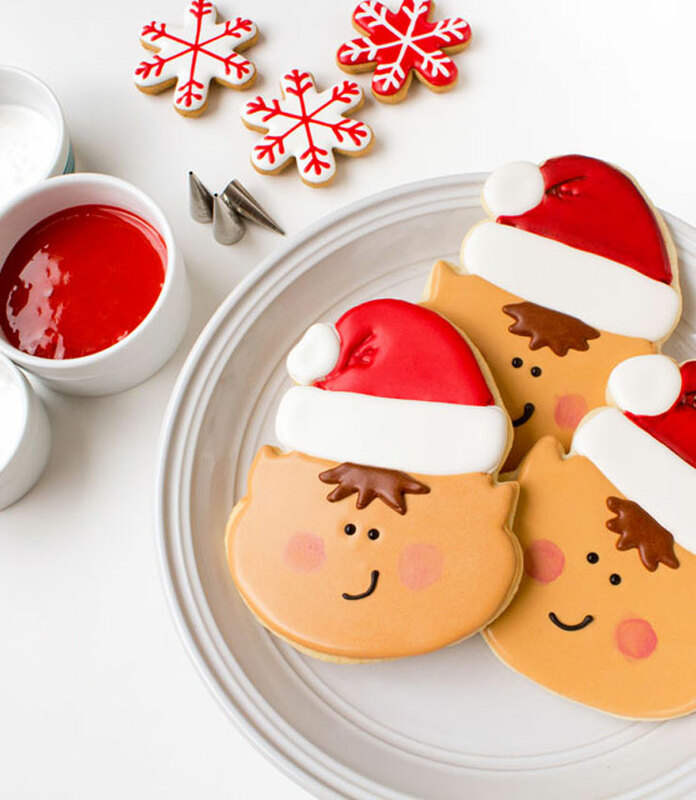 But you can help make it and Christmas in July happy by sending me a photo of a Christmas cookie you’ve made and a link to your Facebook, Instagram, Flickr, blog or where ever the photo can be seen by all of us cookie lovers. I don’t make collages that often but when I do it is somewhat hard to find everyone’s pictures. There are so many social media sites and blogs and photo sites that sometimes things get overwhelming. 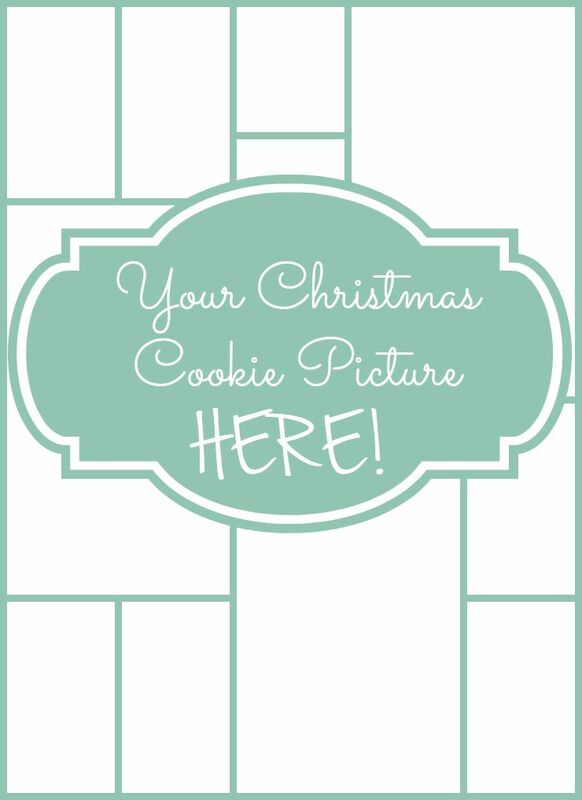 Now it’s your turn to look for Christmas cookie pictures to send me so I can get to know you better! 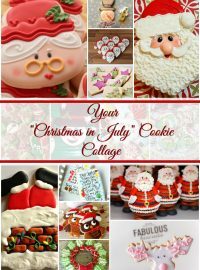 Send me a photo and lets make one of the best Christmas in July Cookie Collages EVER! 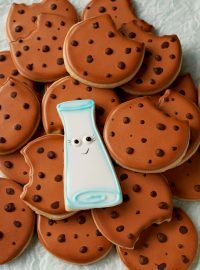 I know you make cookies and I know you have pictures! So come on and send them! Send me your photos to lisa@thebearfootbaker.com by Friday July 31st at midnight and I will make as many collages as we need. Wouldn’t it be nice to make 10 or 15! Then, I will share on my social media and we can all pin them to Pinterest and share on Facebook and see what happens! Except it will have your photos! Let’s do this! Oh yeah, I forgot to say if you’re having trouble picking just one photo, send me two! 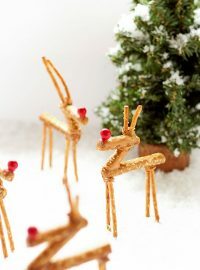 Tis the season and I am ready to be a Christmas Cookie Collage making elf! Sorry! They heard me say elf and they thought it was time to get in the collage! 😉 Hold on boys! We will make the collage as soon as everyone sends us some cookie pictures. Remember, send them to lisa@thebearfootbaker.com. Do it now! What are you waiting for? I so want to do this! I have been sick (think I have whooping cough?!? )and working a lot, and am out of the loop. Sorry, Lisa! 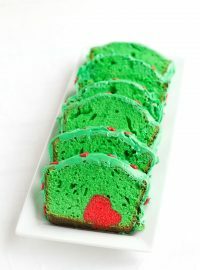 Hopefully it can be a past Christmas cookie. I had wanted to make a new one this month, but haven’t been able to yet. I am so sorry you’re sick Sue! Please feel better soon. 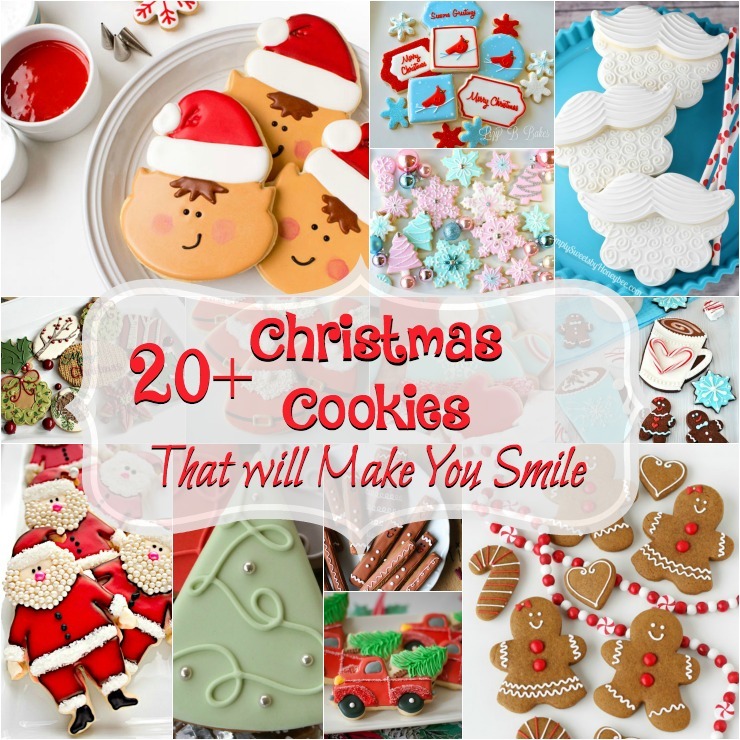 We need your gorgeous cookies because the make us so happy! 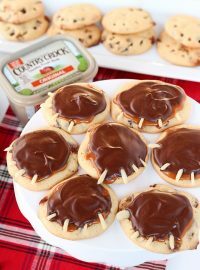 Christmas cookies from the past are perfect! I am working on the collage today and will have it posted in the next day or two. Love the idea! Can’t wait to see the collages!